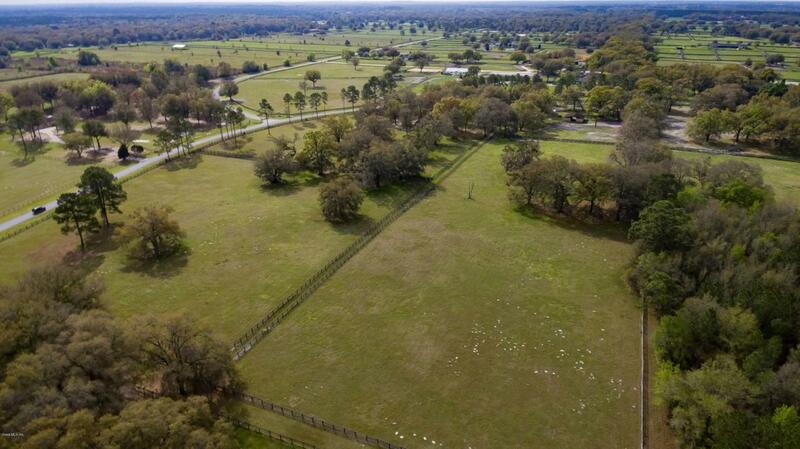 Prime Location in beautiful Starting Point Horse Community near World Equestrian Center and HITS. Expansive 20 acre lot high and dry on curve boosts expansive views. Mature granddaddy oaks throughout property. Well built 3/3 two story stone and block home. 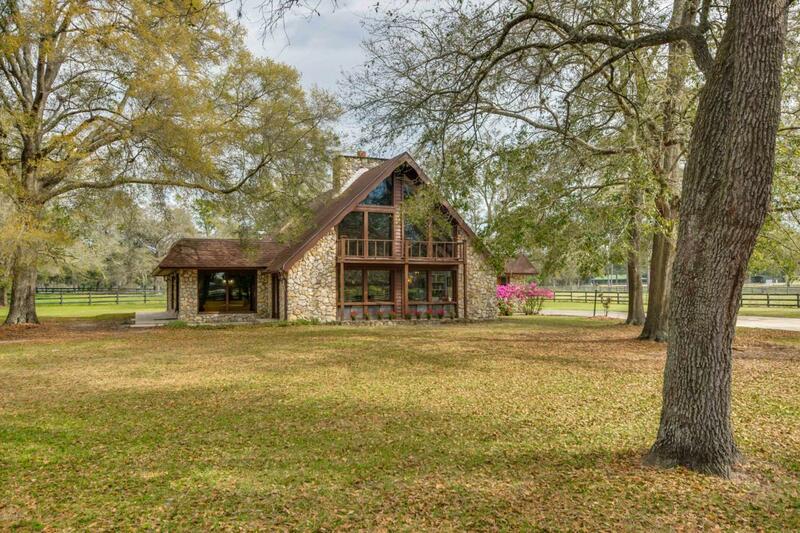 Breathtaking vaulted great room with 2 story stone fireplace, beamed ceiling, and 2 story wall of windows. Master suite on first floor with guest quarters on second floor. Large center aisle block barn with 14 stalls. 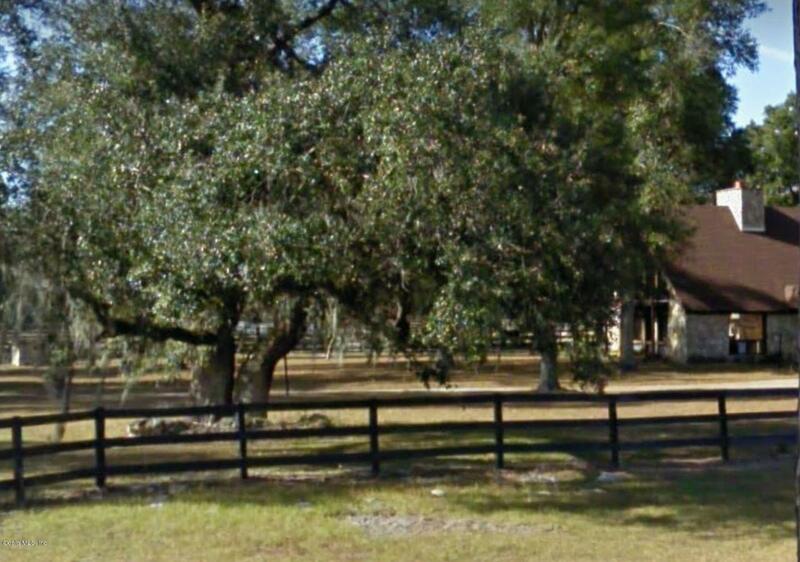 Additional center aisle stallion/mare barn with 6 stalls. Hay area, barn bathroom, tack room, feed room, riders lounge/could be barn sleeping quarters. 5 paddocks/pastures with water, 2 round pens. Would make a perfect winter training farm for any discipline. Access to track. Priced to sell! Next to million dollar farms!